Atlantis European Airways LLC (AEA), is an air carrier, established in Armenia in 1999. In 2000-2003 AEA was operating charter flights to CIS cities. In 2003, when RA Government has granted exclusive traffic rights on all routes to “Armavia Airline”, the AEA has started and till 2018 implemented cooperation with “Austrian Airlines” and “Czech Airlines”, as well as operated various charter flights. In 2013 upon the expiration of “Investment Agreement between “Armavia Airline” and the Government of the Republic of Armenia” signed in 2003, the Government of the Republic of Armenia by its Decree N22 dated 06 June 2013 adopted the Concept on liberalization of air transportation field in the Republic of Armenia. From 2015 AEA was operating charter flights on ACMI basis with FlyOne (from Chisinau to European destinations) and with Ellinair (from Thessaloniki to Moscow and domestic flights in Greece). 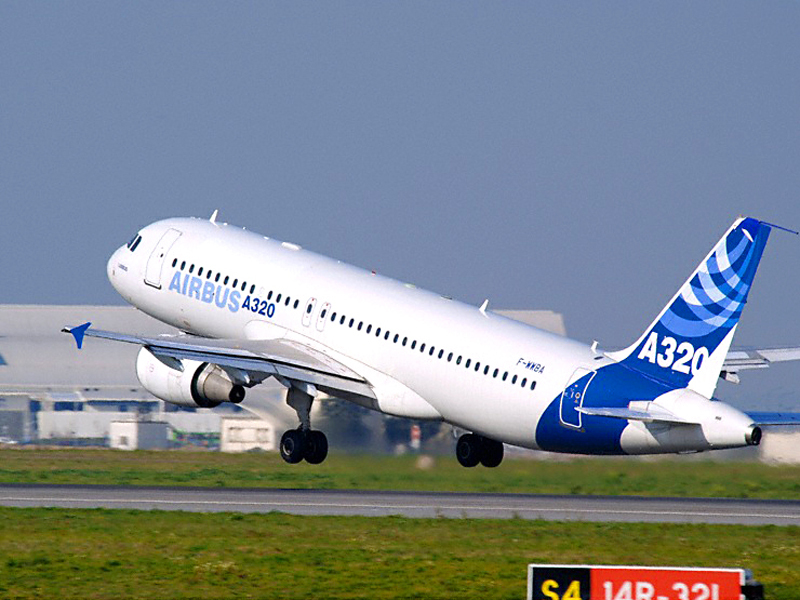 AEA has 1st registered Airbus A320 in the Civil Aircraft Registry of the Republic of Armenia. The aircraft has performed the C check (annual comprehensive inspection) at the CSA Technique. AEA shares (100%) owned by Atlantis Holding were sold in 2016 for which sales agreement was concluded and then finalized in 2018.